In order to improve its ecological conditions, the river Erft will be moved into a new riverbed around Erftstadt-Gymnich. At this, the riverbed in this area will not be set but rather formed by the river itself. 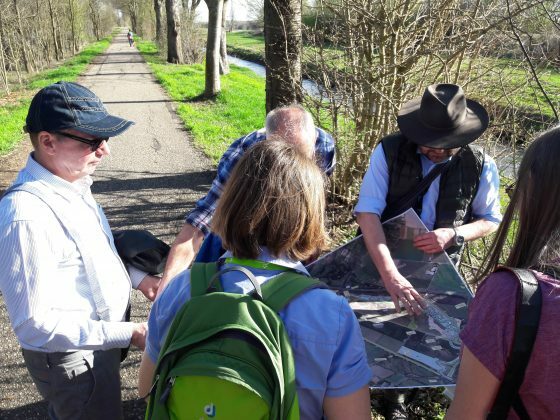 One part of the project is the long term observation of all changes in the river landscape by school and kindergarten children, students and interested adults. For this purpose the TH Köln and the ITT are part of the development of the citizen science project “Learning and Research Landscape New Erft” for the project leader Rheinland Nature Park where easy to understand and implement scientific methods will be developed and provided to explore the environment. 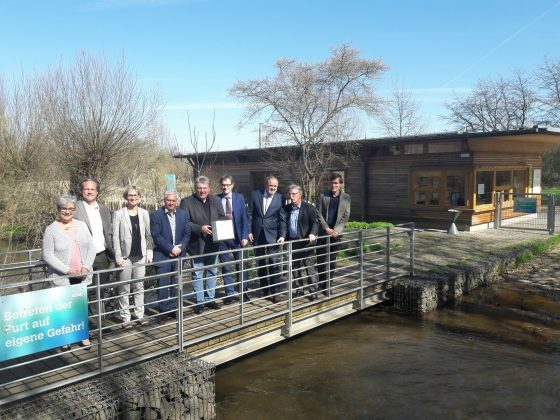 On 22.03.2019, the International World Water Day, the kick-off event of this project took place in the Nature Park Center Gymnicher Mühle in Erfstadt. 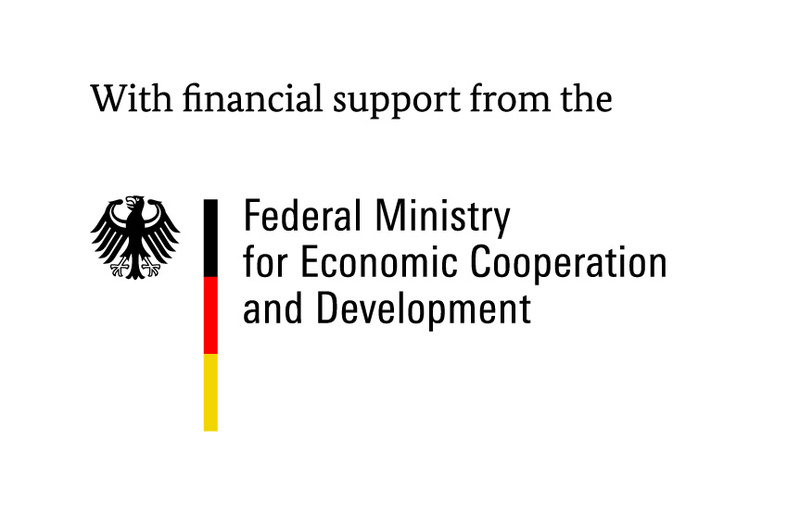 In the next three years the project will be lead by the Rheinland Nature Park and is funded by the European Region and the state government as part of the ERDF funding program “Green Infrastructure NRW”. The project is part of an integrated action concept initiated and supported by the Zukunftsagentur Rheinisches Revier.